July 25, 2006 Good Morning. 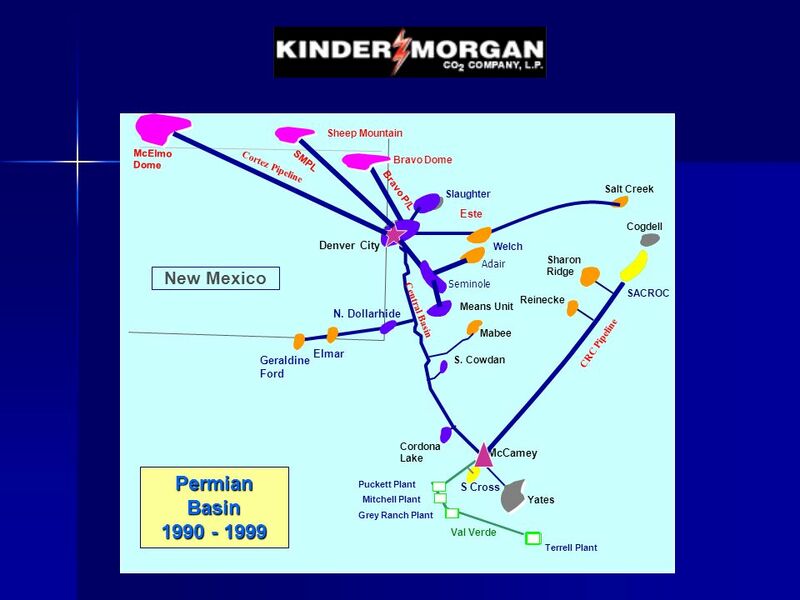 I want to thank Colby for giving me the opportunity to come here today to give you an brief overview of EOR development of the Permian Basin. 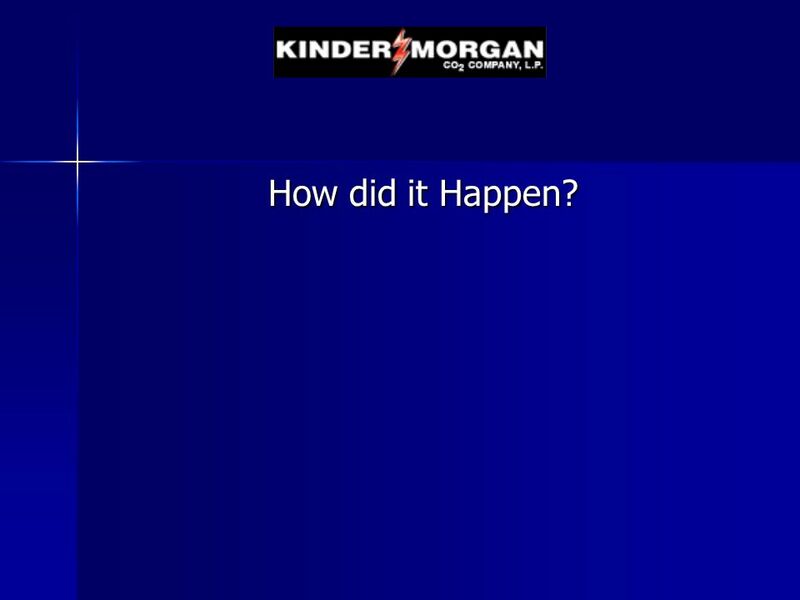 3 How did it Happen? 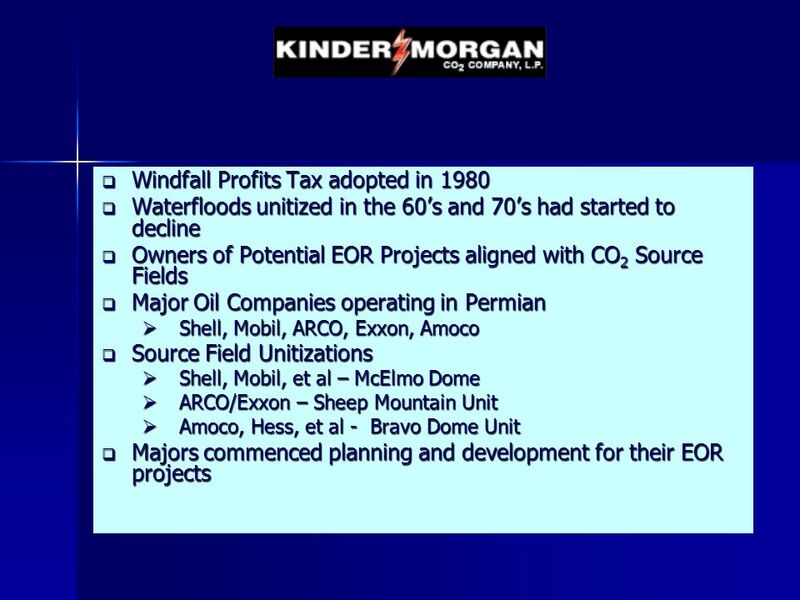 Waterfloods unitized in the 60’s and 70’s had started to decline Owners of Potential EOR Projects aligned with CO2 Source Fields Major Oil Companies operating in Permian Shell, Mobil, ARCO, Exxon, Amoco Source Field Unitizations Shell, Mobil, et al – McElmo Dome ARCO/Exxon – Sheep Mountain Unit Amoco, Hess, et al - Bravo Dome Unit Majors commenced planning and development for their EOR projects In 1980, Congress passed the Windfall Profits Tax. 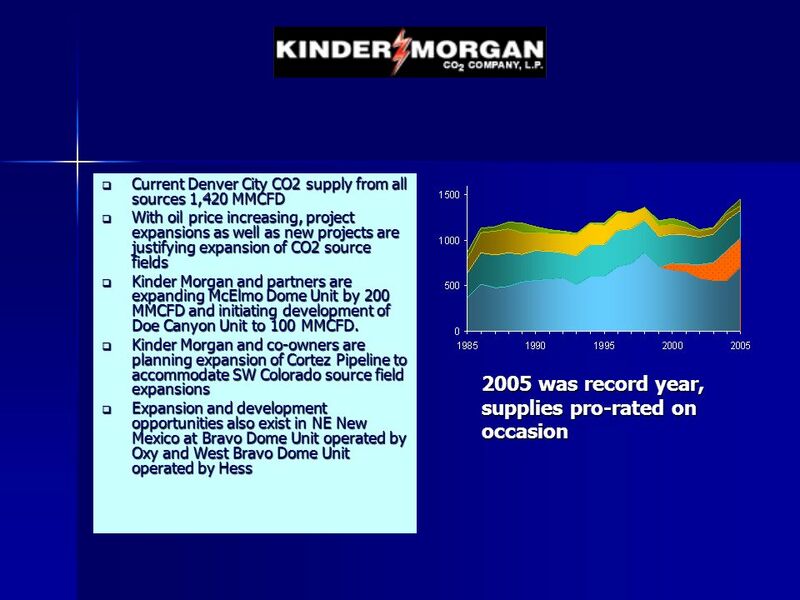 Included in the law was a tax credit for incremental oil produced under enhancement methods, including CO2. Oil companies including Shell, Mobil, ARCO, Exxon, Amoco, Amerada Hess - owned an interest and/or operated many of the large waterflood projects in the Permian, including Wasson, Slaughter, Seminole, Means. 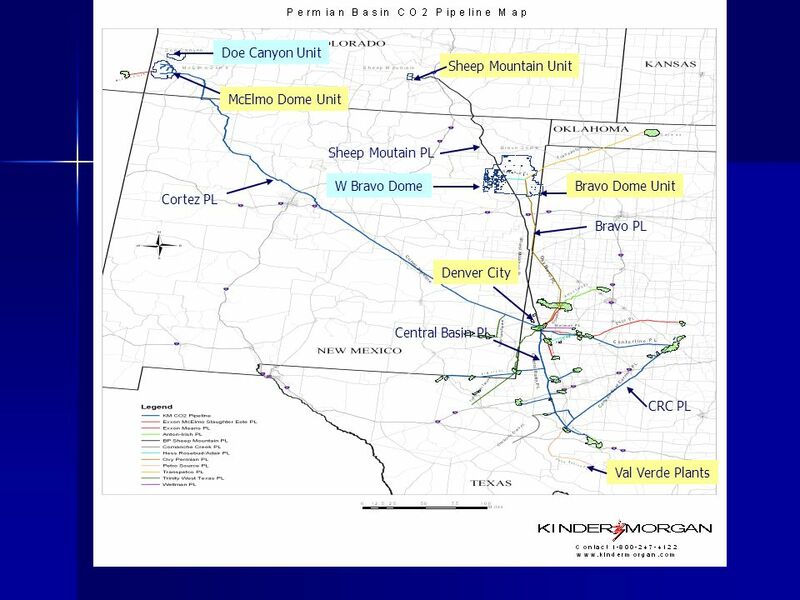 Source fields were unitized in McElmo Dome (Shell/Mobil), Sheep Mountain (Arco/Exxon), and Bravo Dome (Amoco, Hess and others). 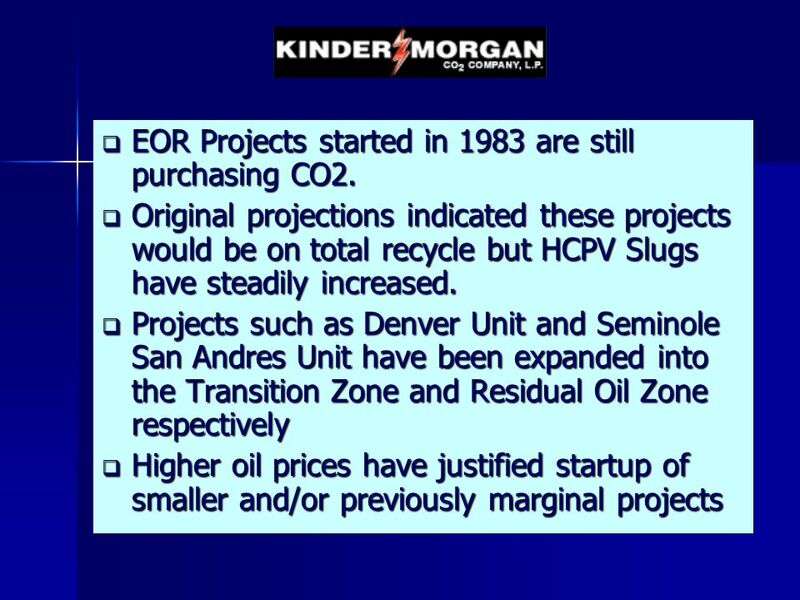 10 EOR Projects started in 1983 are still purchasing CO2. 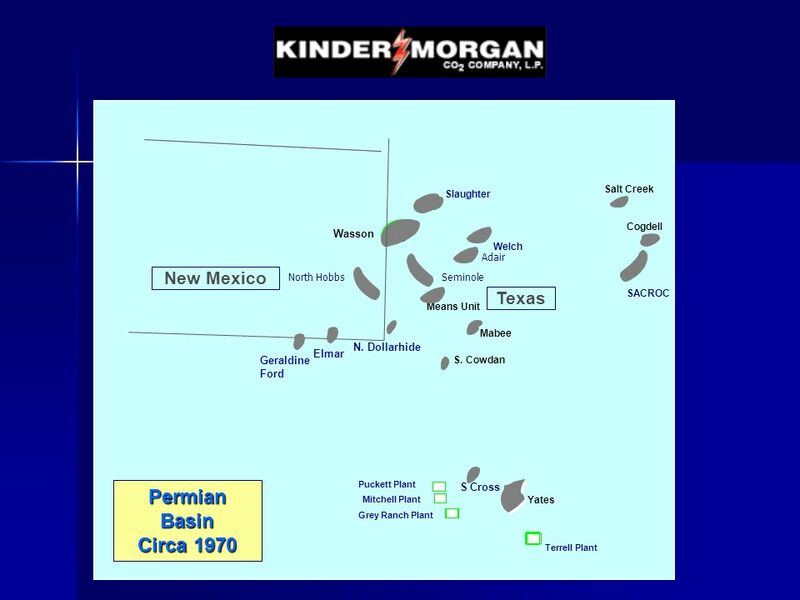 12 How does the Permian Basin success story translate to Wyoming? 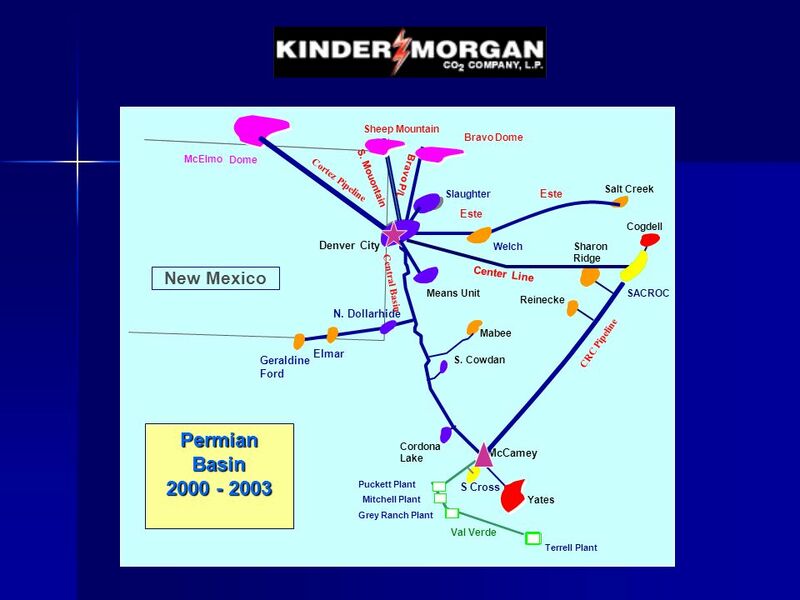 Supply, Transportation and Demand have to be aligned. 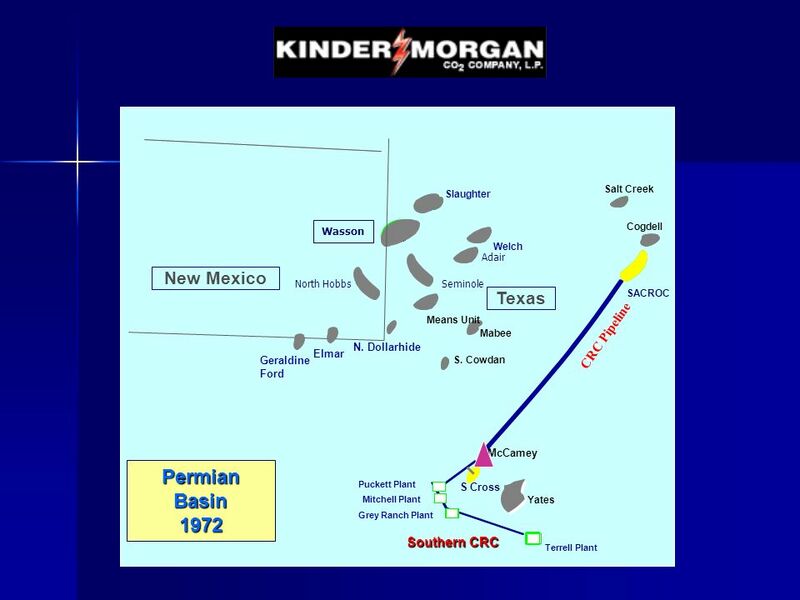 The 80’s had the Supply and Demand fields mostly owned by the same companies. It is different today. 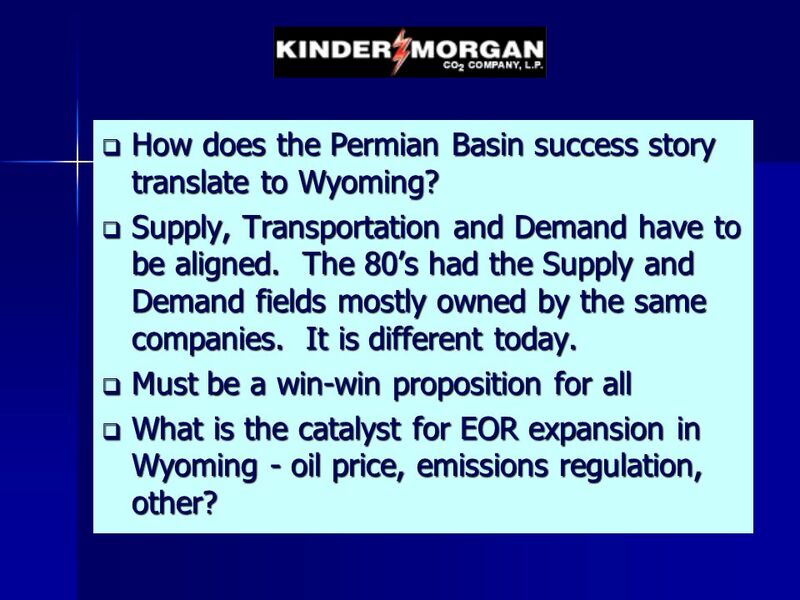 Must be a win-win proposition for all What is the catalyst for EOR expansion in Wyoming - oil price, emissions regulation, other? 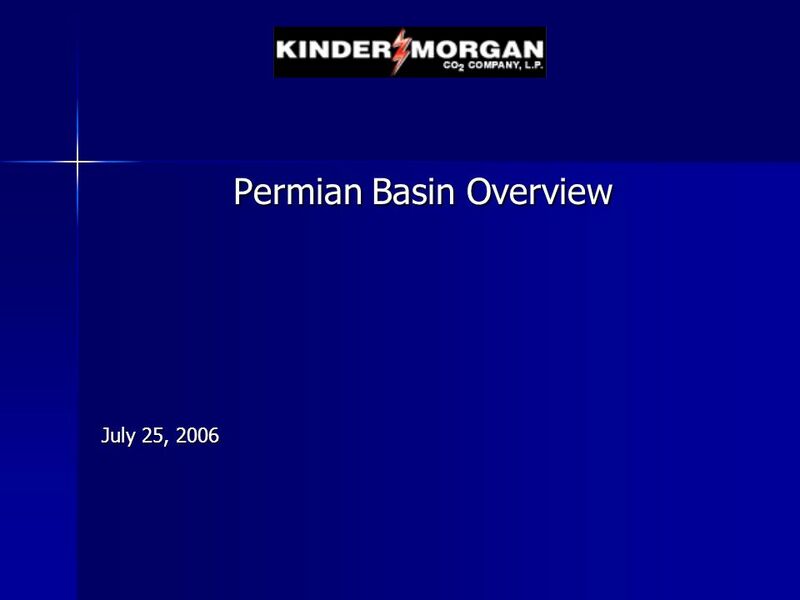 Download ppt "Permian Basin Overview"
1 Energy Facility Project Drivers Wyoming Pipeline Authority July 2006. European long-term trends in recycled gypsum usage. Henrik Lund-Nielsen, MBA, CEO Gypsum Recycling International A/S. 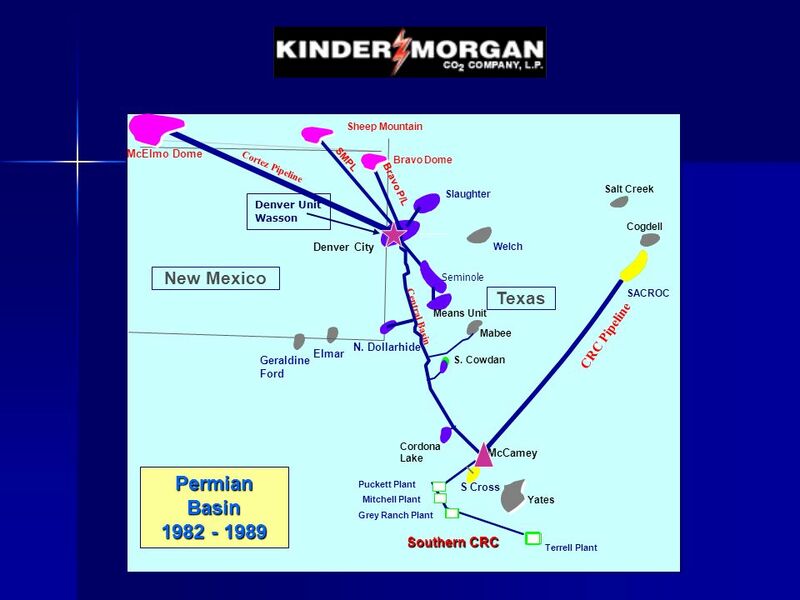 Origin of the Severance Tax February 2, Origin of the State Severance Tax Gross Sales Tax Law The fairest tax replaced a tax on corporate. Unlocking Value Through New Relationships Malcolm Brinded Shell UK Country Chairman Co-Chair of ILT Member of OGITF/PILOT since December 1998. Dr. Christine Wörlen July 2010 Renewable Energy Policy in Germany: A Green Jobs Success Story. GOT GAS? 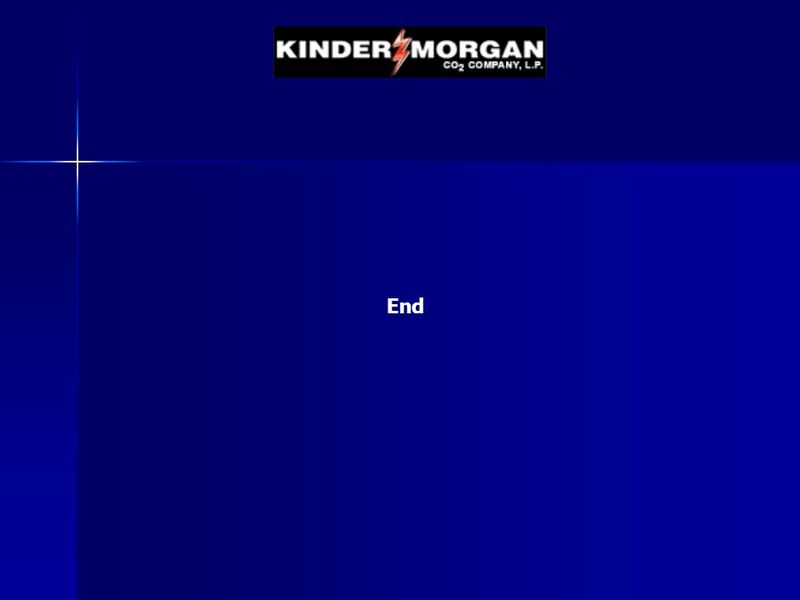 Natural Gas that is! Selby L. Lucero, Architect Facility Manager Sandia Laboratory Federal Credit Union. Anthony Apodaca, NM Sales Seminole Retail. SHALE GAS MEXICAN PERSPECTIVE Felipe de Jesús Cantú Rodríguez September 2012. 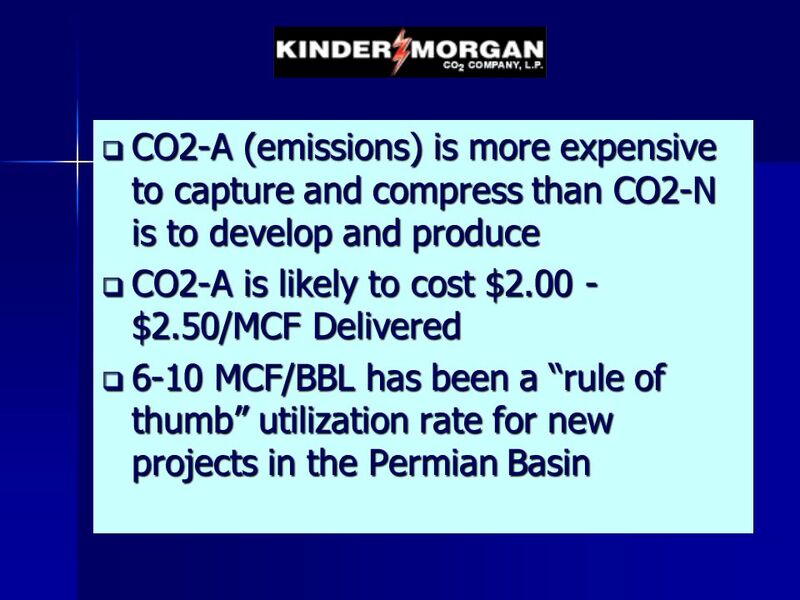 CO 2 Capture & EOR Potential For: Wyoming Pipeline Authority July 25, 2006 By: PLASMA, Inc. Rich Schuller PLASMA, Inc. 58 West Quartz Butte, MT 59701.